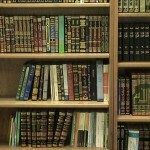 Library مكتبة | Spokane Islamic Center (SIC) Library مكتبة | Be Inspired, Live Islam! The Spokane Islamic Center library has a very vast collection of Islamic books, ranging from Qur’ans, volumes of Hadith, contemporary studies, Islamic history, Islam in America, children’s education, dawah (outreach), and more. The library is open and available for use during Juma’ah prayer, daily Maghrib and Isha prayer, potlucks, and also by appointments. 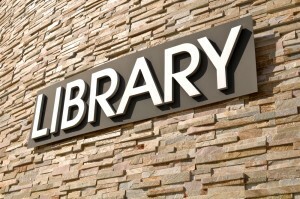 For more information on the library and the checking out of items contact Br. Nissar at nissarahmad@comcast.net.